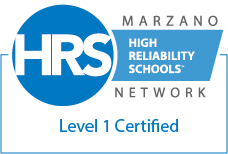 Graham ISD began working with Marzano’s High Reliability School training during the 2017-18 school year. All GISD campuses were awarded the Level 1 Certification in the Spring of 2018!  Level 1 addresses the day-to-day operation of a school: What are the rules? How do we work together to make the school run optimally?